Set in the heart of medieval England, this tour is steeped in history. We will take you to the market town of Newbury, to Oxford, the city of dreaming spires and to the bustling centre of London City. You will explore the Bombay Sapphire Distillery, enjoy steam train ride on the great railways and much more! 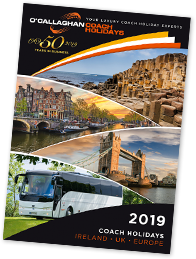 Board your luxury coach and travel by ferry to the UK before arriving at your hotel in Newbury where we will be staying for the four nights. This morning we will enjoy a steam train ride on the Gloucester Warwickshire Steam Railway. The 35-minute journey towards Cheltenham passes through delightful Cotswolds scenery with views over the Vale of Evesham to the distant Malvern Hills. 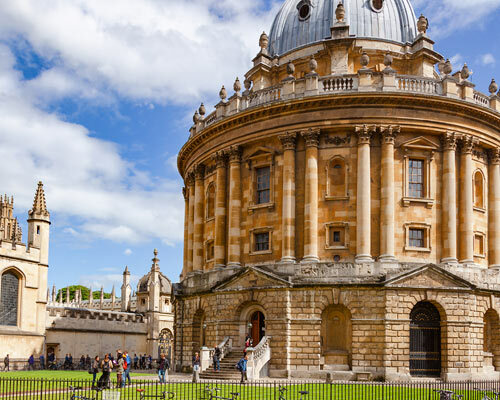 In the afternoon visit Oxford city, the City of Dreaming Spires, and explore the prestigious University, cathedrals, churches and city centre at your leisure. 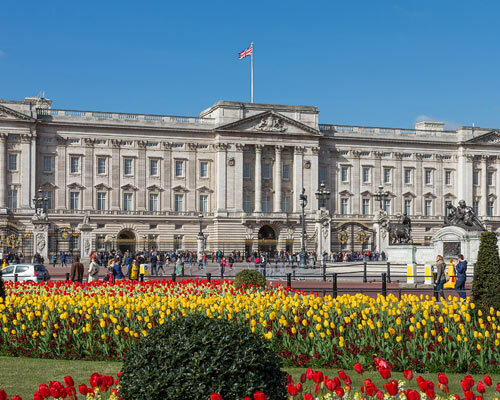 This morning we will travel on to London for our guided coach tour of the city. 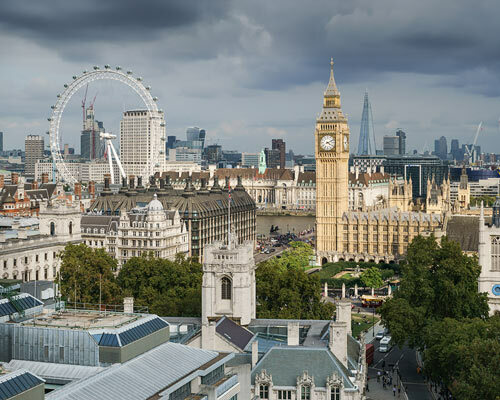 See Big Ben, Buckingham Palace and Westminster Abbey, spot the London Eye and pass by the Tower of London. After some free time in the afternoon we travel on back to our hotel. guided tour. No visit to a distillery would be complete without a complimentary tipple in the Mill Bar. Enjoy some free time in Newbury before returning back to the hotel for your farewell dinner. Today we will return by ferry to Ireland.